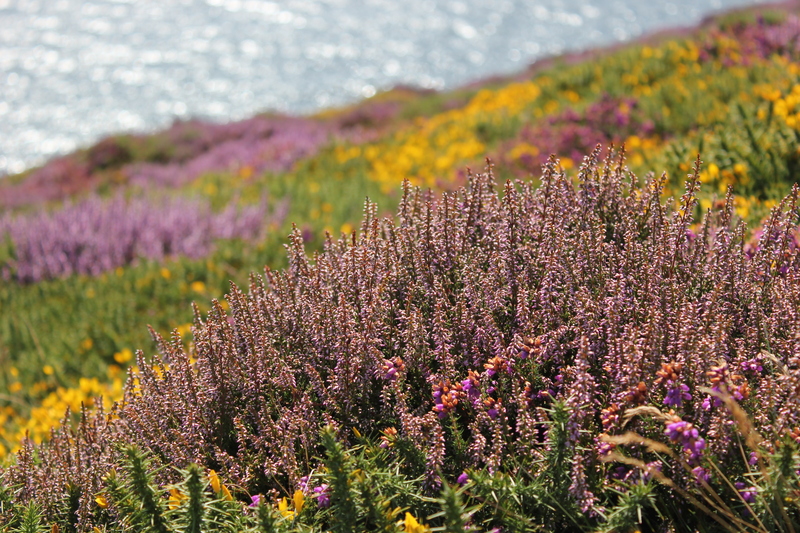 This entry was posted in Landscape and tagged Flora, Heather, Isle of Man, Landscape, Nature, Photography, Seascape, Travel on August 16, 2015 by jackie prince. I wasn’t really sure what a bilberry looked like. I’ve just looked it up and I’ll keep an eye out Carol. Make sure you eat the berries if you see them – they’re delicious! LOL – get Richard Mabey’s classic “Food for Free” book – our family have used it for years.